Wishing everyone a good holiday- Hope everyone gets all the gear they want and we all get some good ice to use it on! 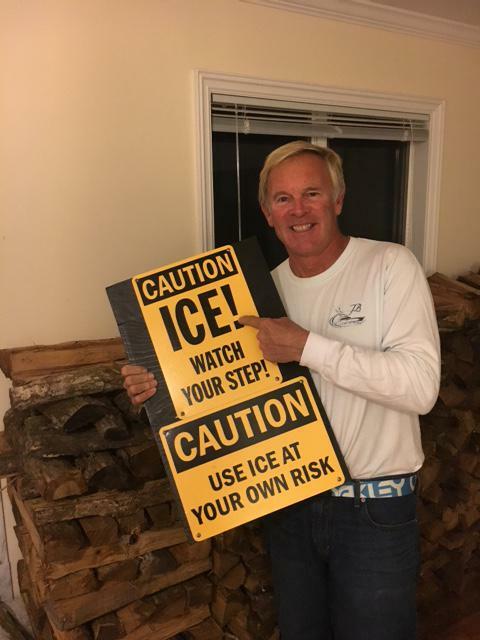 And thanks to Hank Kaiser for the reminder to be safe- Think Ice and Happy Holidays! This entry was posted on 12/24/2016 by Commodore James "T" Thieler DN US 5224. It was filed under 2016 Season .